Bob Simon's relationship with Francoise Simon ended when Bob Simon died on February 11, 2015. Where and/or how did Bob Simon and Francoise Simon meet? 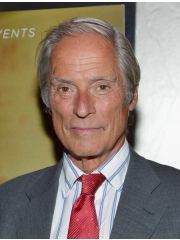 Why did Bob Simon and Francoise Simon break up?